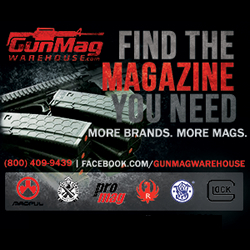 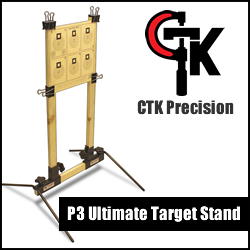 Omaha, NE, November 3, 2014 – GunZillion.com, a comparison shopping engine dedicated exclusively to firearms, parts, ammunition, and accessories, announced their kick off promotion today. 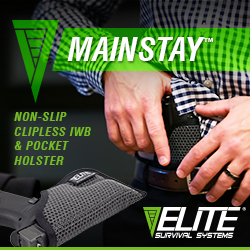 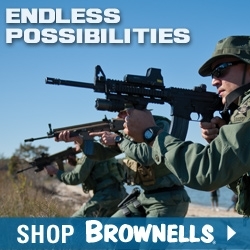 The promotion features a $1,000 Brownells Gift Card giveaway as well as a double daily drawing where 60 lucky winners will receive either a GunZillion T-Shirt & Koozie or Brownells 75th Anniversary Knife & Koozie. 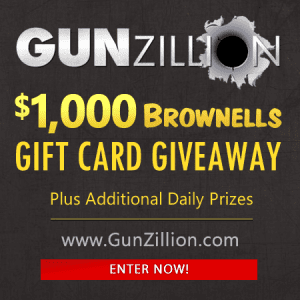 For details and to enter the contest please visit www.gunzillion.com/giveaway.